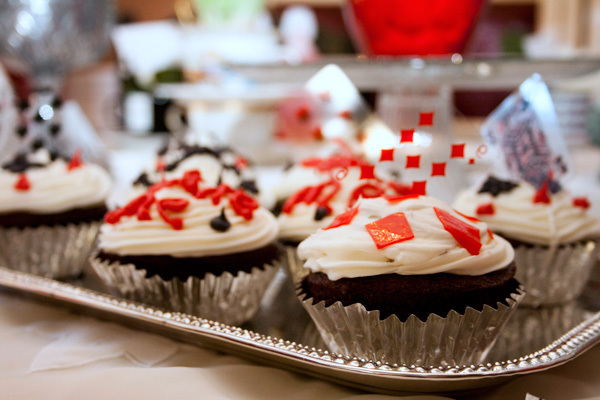 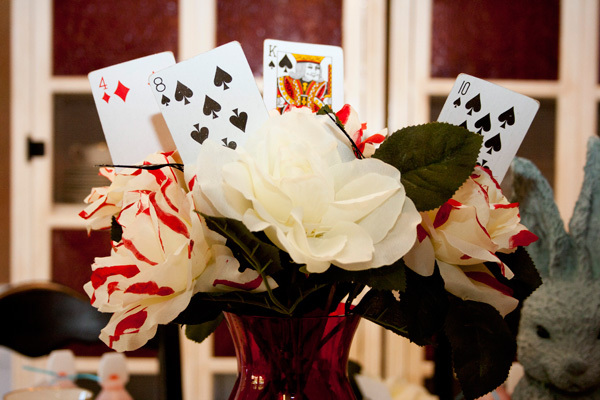 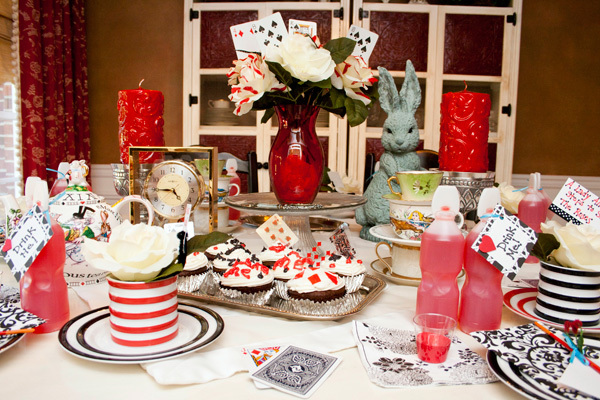 The "Ladies in Wonderland Tea Party" focuses on the etiquette skill; a lady is always giving of her time, in addition, it helps children become more aware of the importance of respecting other's time. 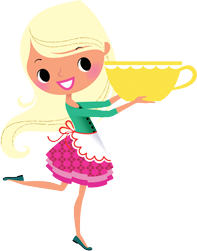 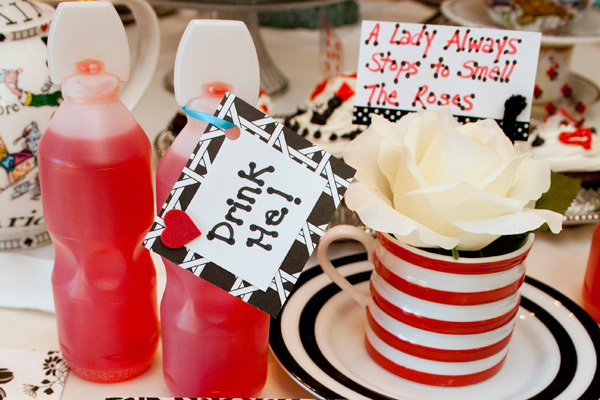 The game, activity, and etiquette lesson in this tea party, are sweet reminders that help children recognize and learn skills that will develop characteristics of a true lady. 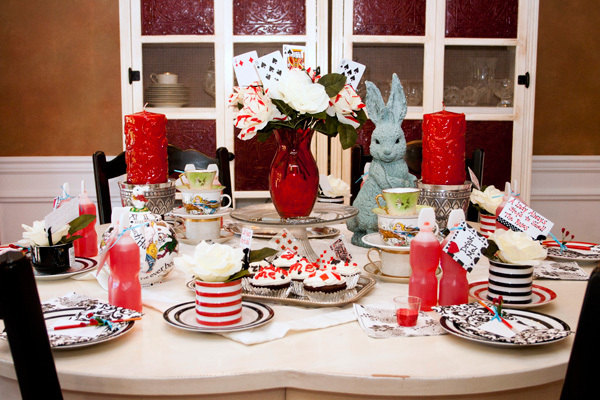 It is so fun. 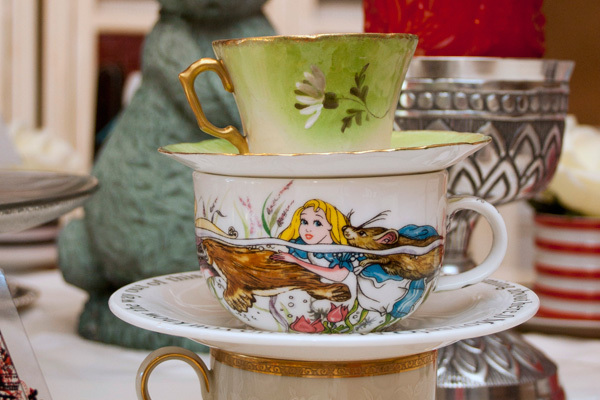 The host will be giddy with excitement as she learns how to transform old items into beautiful serving dishes. 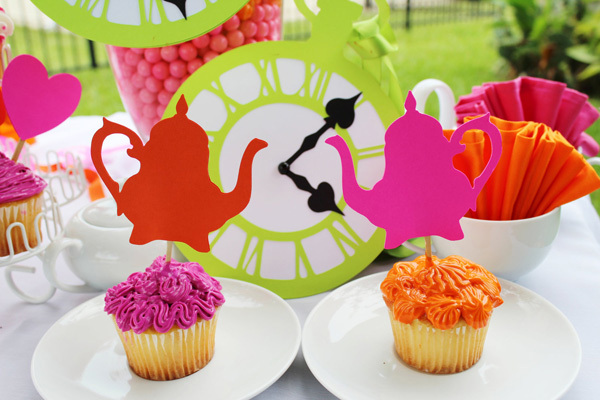 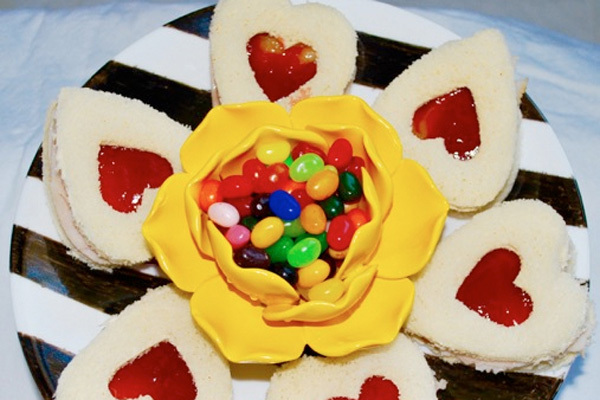 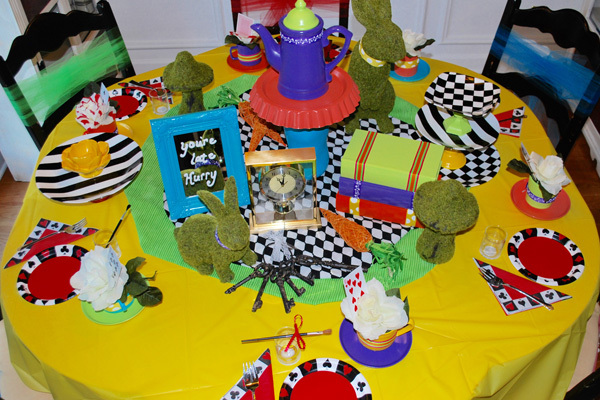 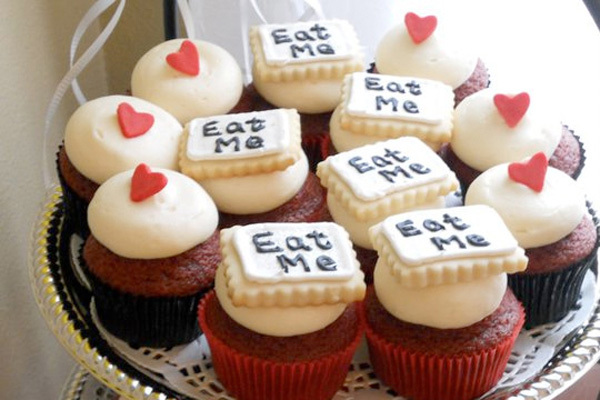 Perfect for any occasion, including birthdays, this tea party is simply amazing! 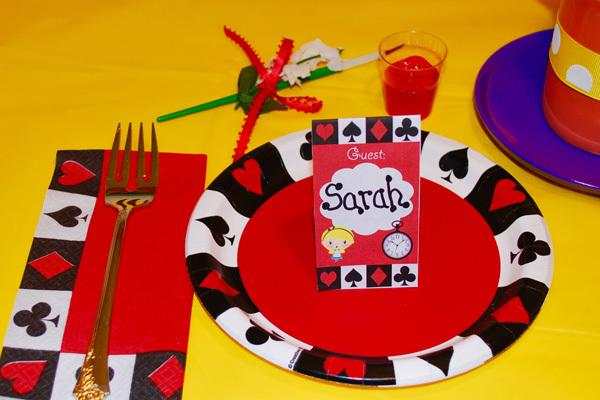 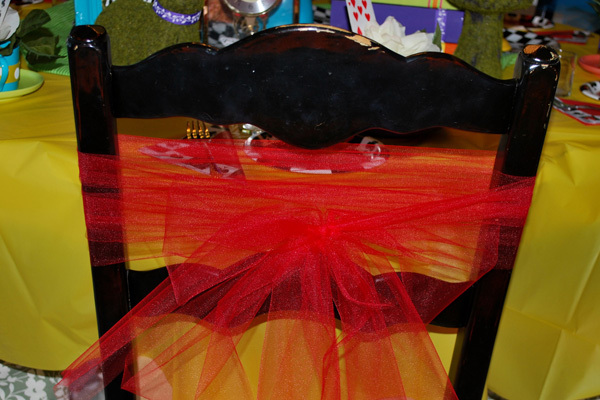 For ages 7-14 years Additional craft supplies will be needed to complete the suggested projects to personalize your party.